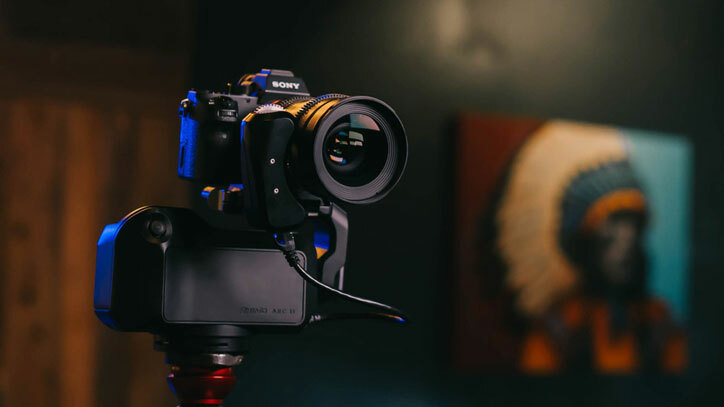 So you are interested in taking your video production to the next level with 360-degree videos? 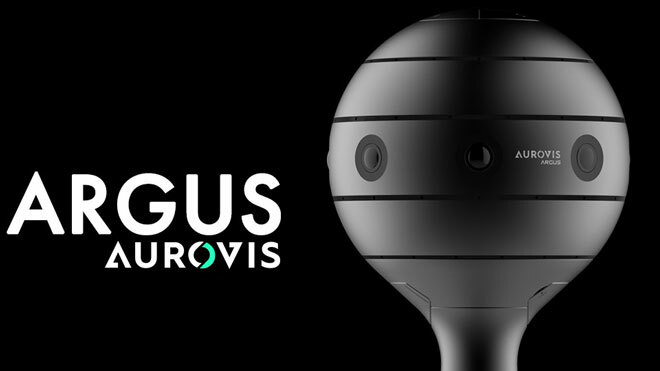 The AUROVIS Argus 360° Spherical VR Camera can help. 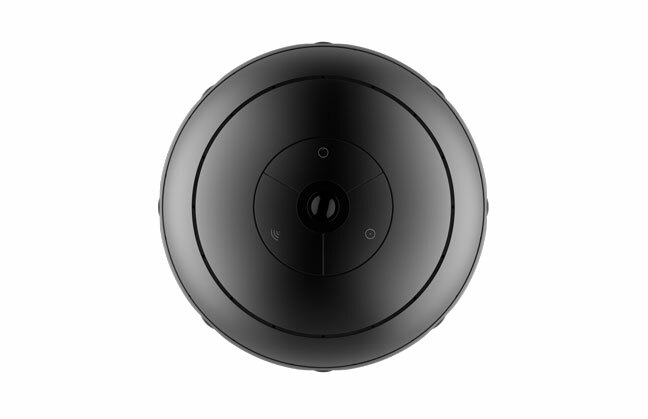 It is a sphere shaped camera with nine glass fisheye lenses, real-time video stitching and 64 ambisonic MEMS microphones to capture immersive video and 3D audio. The camera’s nine lenses have a 185-degree wide fisheye view. You can control the device from your smartphone over WiFi. Its Sony Exmor R & STARVIS CMOS sensors can record 4096 x 2048p30 MP4/H.264 video. The Argus VR Camera is ready for livestreaming and supports RTMP and RTSP formats. Available for just under $4000 at this time.